More and more visitors flock to the mountains to get away from the hustle and bustle of city life. Völs is no longer a secret tip for nature lovers, hikers and skiers. 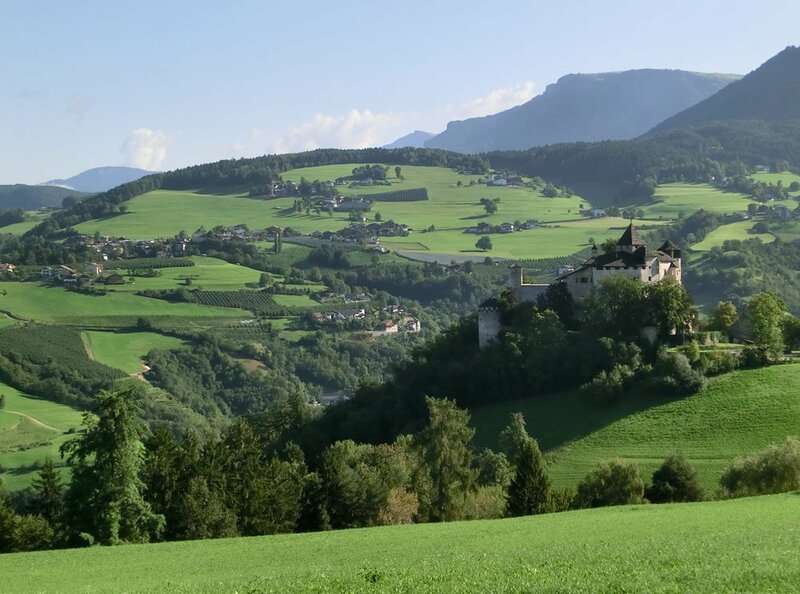 The impressive silhouette of Schlern is a popular landscape, which is known far beyond the borders of South Tyrol. 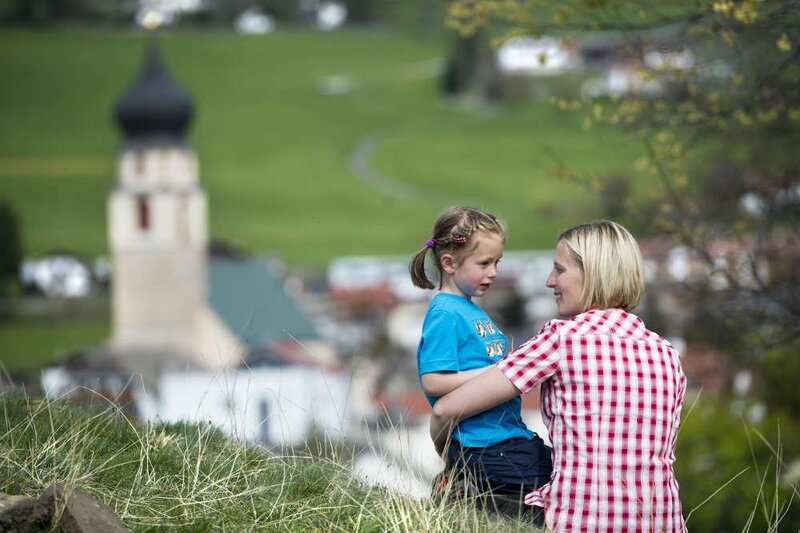 In the 19th century Völs attracted holidaymakers, who came for hiking and because of the soothing hay baths. 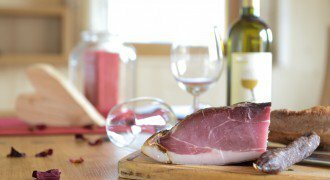 Do you already know the breathtaking Schlern region? 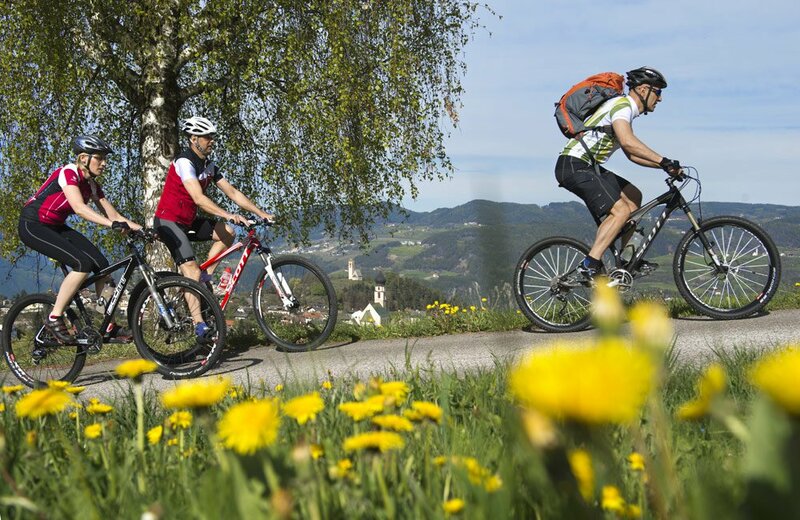 By staying in our apartments at Funtnatscherhof you learn at the same time, the area around Völs am Schlern, because the apartments are named after attractive hiking destinations around. 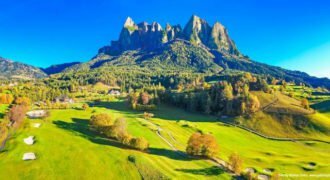 The Tschafon is a small peak near Schlern, you can hike comfortably in the spring, summer and autumn. The apartments Schlern and Rosengarten are named after the Natural Park Schlern-Rosengarten, around which a legend about the kingdom of King Laurin rotates. 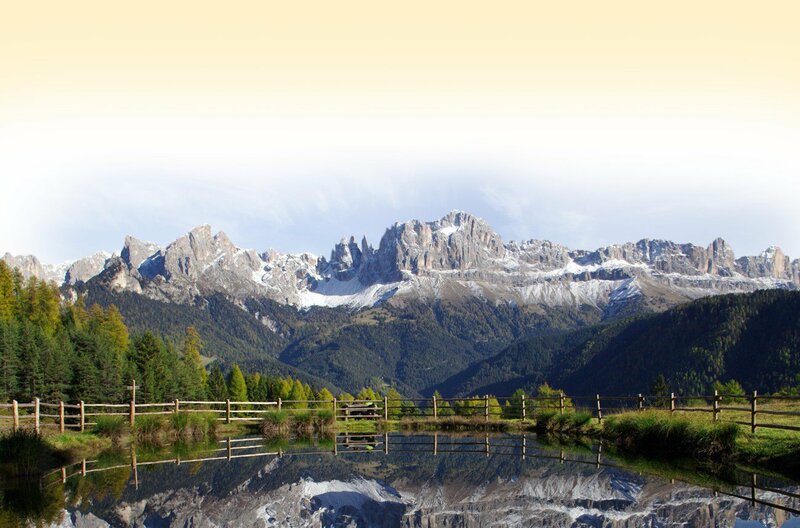 If you love the Dolomites, you can quarter in the same apartment. 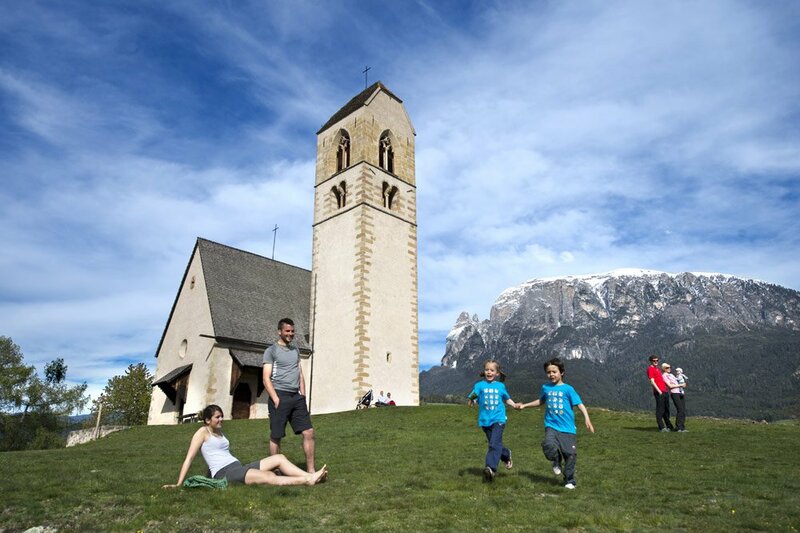 The Dolomites and the Schlern-Rosengarten, as well as your holiday destination Völs am Schlern, are officially part of the UNESCO World Heritage Site since 2009.